Your doctor may need to perform a C Section delivery if you or your baby experience distress during labor. Here you'll learn what a Cesarean section entails, how long it takes to recover from, and how it can help both you and your baby. We love these changes to the traditional caesarean-section and think you will, too. Every year, about 30 percent of babies born in the U.S. are delivered by cesarean section. Here's the lowdown on why c-sections happen and what you need to know to prepare yourself. You never know if you'll end up with a C-section, but thanks to our guide, you know you'll be prepared. Sometimes planned vaginal births can turn into unplanned c-sections. Find out the most common reason why this happens and what to expect. How a cesarean birth might affect your breastfeeding. Here are three moves that will help build up your strength again. Think having a C-section is "easy peasy?" You'd better think again! Twenty percent of all deliveries end in a c-section. Here's the not-so-bad news about what to expect. 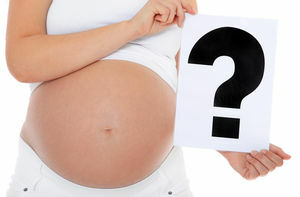 Find out what will happen if your baby is delivered by cesarean section. 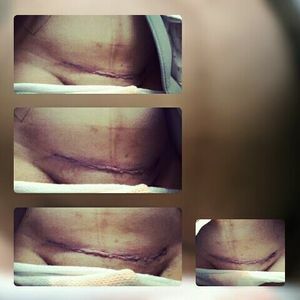 Worried about what your C-section scar will look like? Our primer will help you care for your incision -- and clue you in on what to expect as it heals. Find out what induction is, the medical and nonmedical reasons for inducing labor, and the potential risks that inducing labor carries for pregnant women and their babies. You have to see this baby boy wiggle his way out of his mom's womb in this amazing birth video. Learn what to expect during a c-section procedure and what the recovery process looks like. Emile found out that she was having twins when she was one month pregnant. 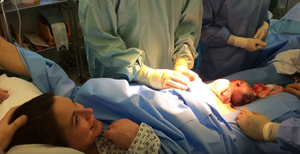 Hear about her planned c-section with an epidural in this video. 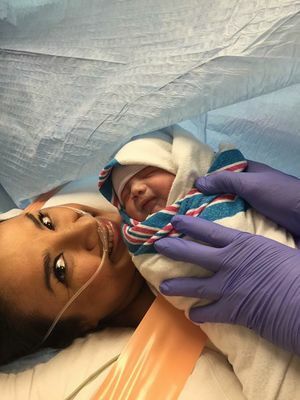 Our readers shared inspiring stories and photos of their Cesarean sections on Facebook, showing that moms are strong enough to go through anything for their babies. 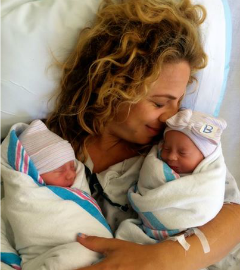 Birth Stories: What It's Really Like to Have Twins! 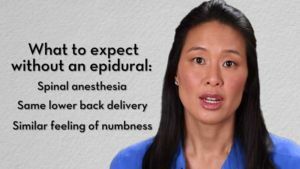 Planning on Having an Epidural? Read This First! 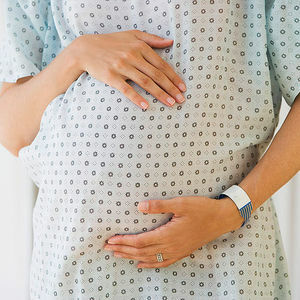 Early, Induced Labor Rate Falling in U.S. The Final Countdown! 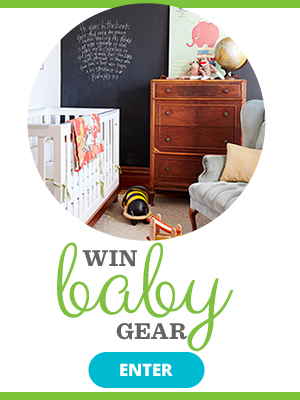 What Did You Do in Your Last Days Before Baby? My second pregnancy ended with a C-section delivery, and while I tried to prepare by getting as much information as possible, there were still some things I wish I'd known more about--like C-section recovery. Every woman's experience will be different, of course, but here's an idea of what to expect after surgery. Could Your Age Determine How You'll Deliver? Q+A: What Will My C-Section Recovery Be Like? Midwife Elizabeth Stein answers the question, I'm having a c-section. What will my recovery be like? Thinking of saying any of these things to a woman who's had a cesarean section? Just... just don't. These women often hear a slew of ignorant and judgy remarks from family, friends, and even strangers. Here are 6 things NOT to say to someone who's had a c-section birth. 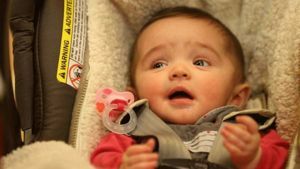 For Pamela, a routine doctor's appointment turned into an emergency c-section when the doctor found that her baby's heart was skipping beats. 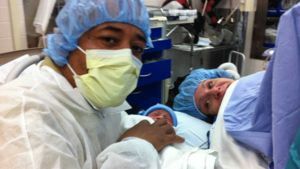 Watch her describe the whirlwind of events that led up to the birth of her son. 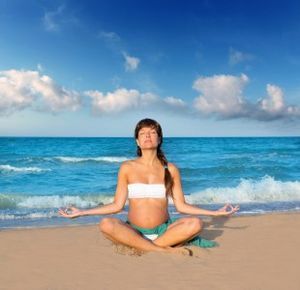 You know what to expect from your C-section but what about your recovery? 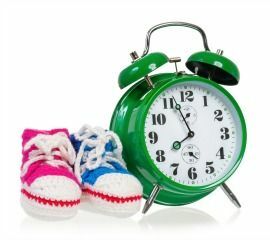 Here's what you need to know about your post-birth plan.